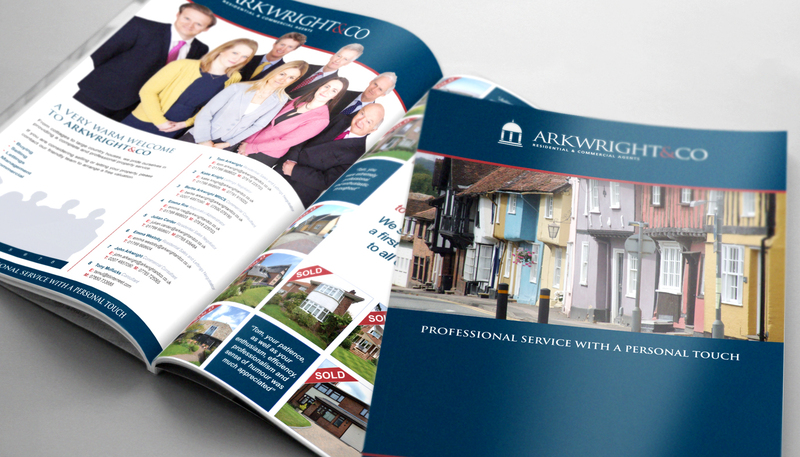 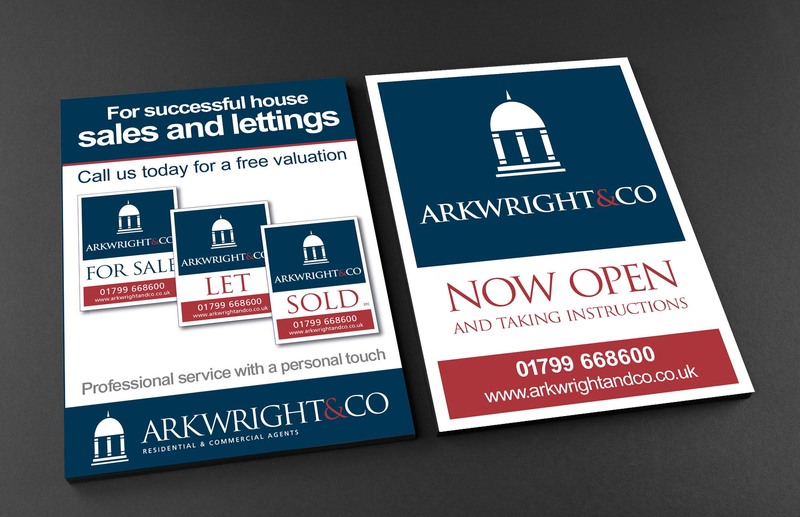 Following the successful rebrand of Arkwright & Co as the go-to estate agency for property sales in Saffron Walden, Simpsons Creative have added to the company’s marketing collateral with the production of two prestigious new pieces of sales literature. 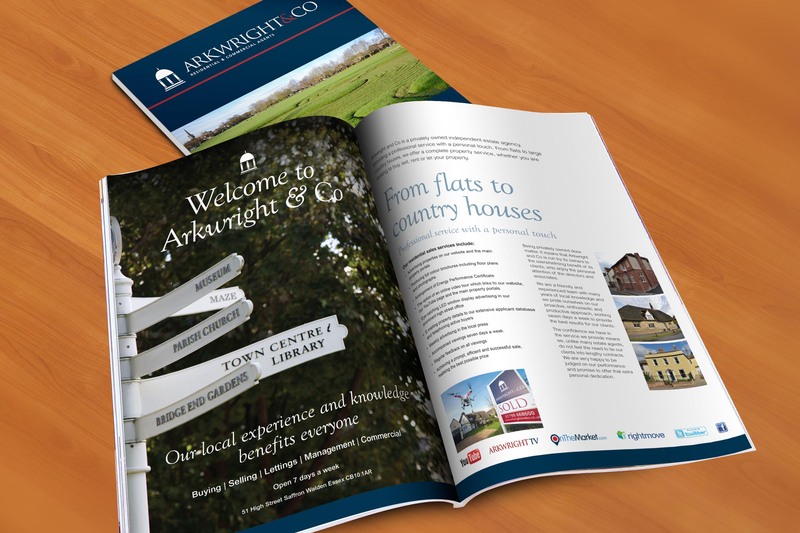 The first being an 8 page corporate brochure detailing the company’s background and reinforcing their credentials as specialists in residential and commercial property, lettings and professional services. 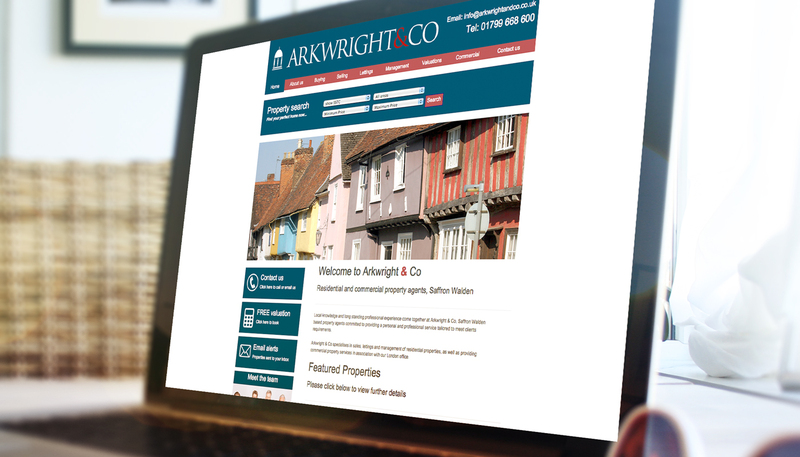 Both productions follow the guidelines established relating to the corporate identity created for the firm by Simpsons Creative, which has been rolled out on the company’s website, business stationery, signage, for sale boards and other promotional materials. 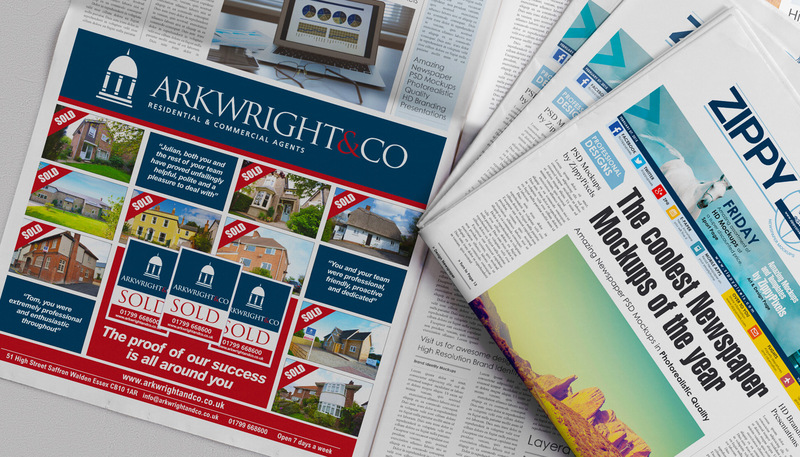 “The essence of successful branding is the consistent application of a company’s logo, name-style and corporate colours in all of its promotional activities” says Richard Taylor, MD of Simpsons Creative, “and we’re delighted to hear from Arkwright’s that the exercise has greatly reinforced their marketing presence and prominence in Herts and Essex, as well as advertising their services to national and overseas buyers through their London office”.